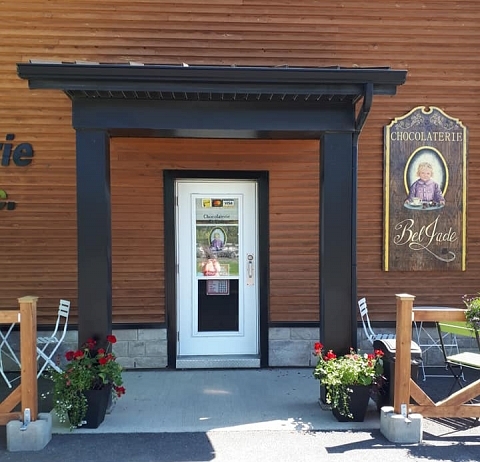 For over ten years now, Sophie Marion, artisan chocolatier and chocolate lover, has shared her passion with her customers. Praline-flavoured, dark, milk, liqueur chocolates, truffles, gift assortments, etc. Wonderful discoveries await visitors at her new shop where, in season, you can choose from 9 different ice cream flavours and their toppings.